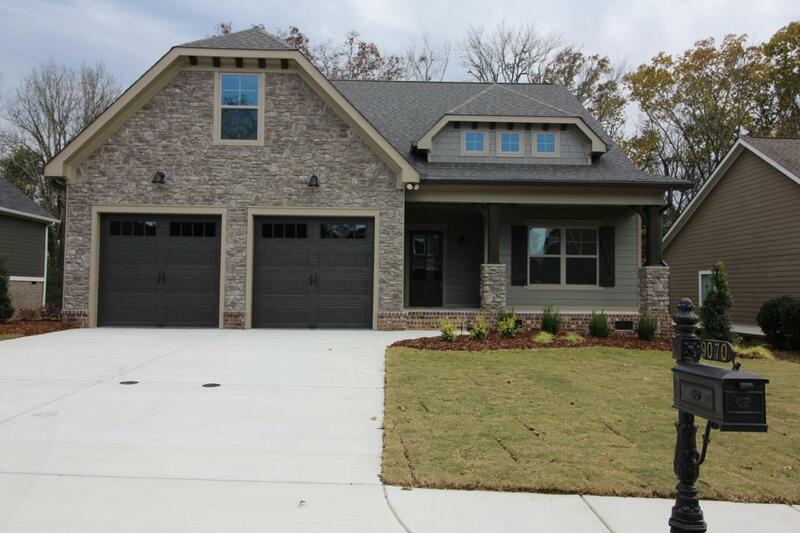 Unbelievable Beauty AND charm abounds in this one of a kind Craftsman in the gated community of The Retreat at White Oak in Ooltewah! Close to the freeway with convenience to everywhere! 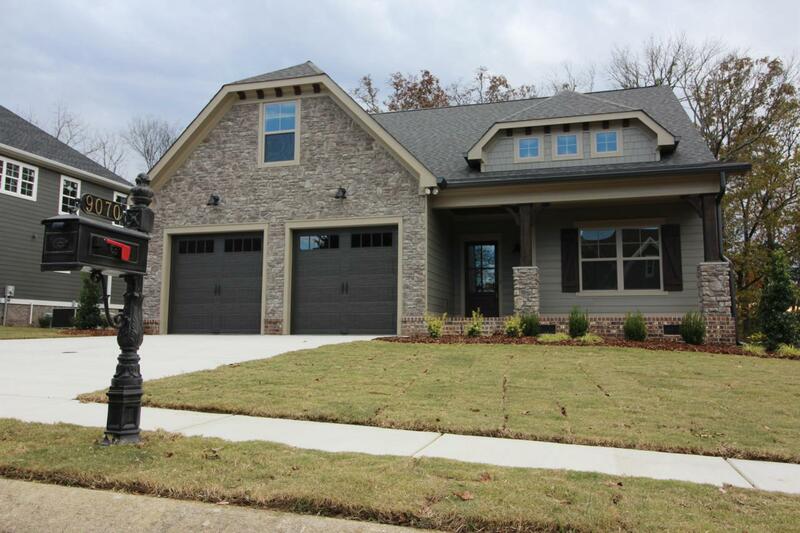 THIS HOME has it all and YOU will appreciate ALL THE QUALITY ABIOUNDING from this builder!! 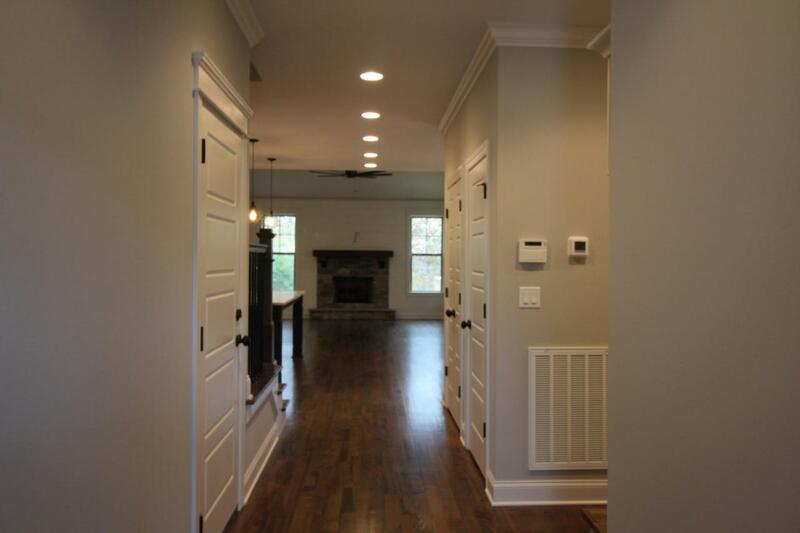 Enter in and be amazed with ALL of the Trim Work and Character!! Beautiful Hardwoods, Special Nooks, Master on the Main Level with Super Large EnSuite Hosting a Soaker Tub which is absolutely beautiful! !You will be able to host guests with an Extra Large Bedroom on the Main Level with easy access to its own bathroom with as much to love as The Master Suite! The KITCHEN AND DINING HAVE ITS OWN UNIQUE WAY OF SAYING WELCOME!!! You will have the distinct privilege of hosting your gatherings in a wondrous fashion with A VERY OPEN FLOOR PLAN.... no one is left out!! Upstairs the floor plan intrigues and leaves you satisfied that every person who lives here or visits your home has complete privacy In georgeous SUPER LARGE BEDROOMS AND SUPER LARGE BATHROOMS TO ACCOMODATE ALL!!! 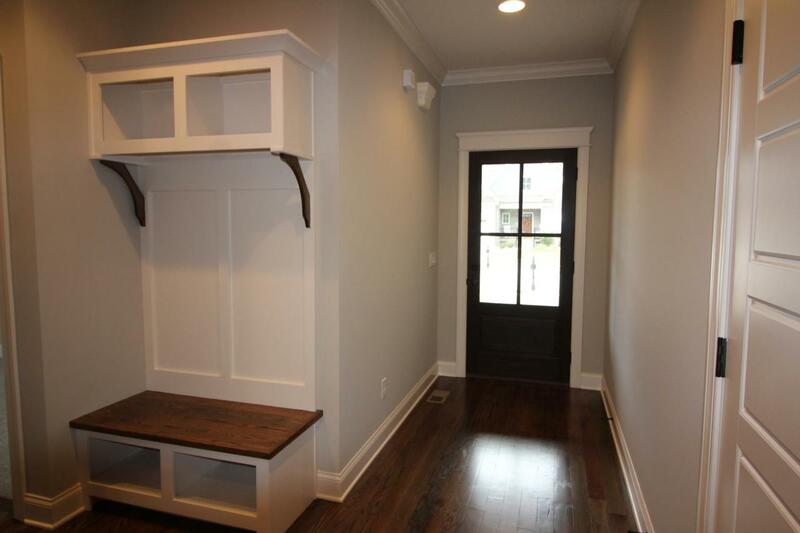 Plenty of storage and HUGE BONUS ROOM IS A HUGE BONUS!!! Over the garage THIS ROOM AND ITS SIZE MEANS THAT OF COURSE YOU WILL BE AMAZED AT THE WIDTH AND LENGTH OF THE SUPER LARGE GARAGE!!!! Yes, COME ON HOME!! ENJOY the Jr Olympic Pool, tennis courts, beautiful Mountain View's, deer and great location!! Home For The Holidays!!! !